The best Macomb County party bus rental option is now sitting here right in front of you, so luckily for you there’s no longer any need for you to go ahead and look anywhere else. Instead, by simply getting in touch with us direct, you are making sure that both you and your party guests are in line for the best time possible. When you wish to rent a party bus, then it makes sense that you want to know that everything is in place to get your party up and running before taking it to the next level. The good news is that it will quickly become clear that this will indeed happen for you when you come to us as your party bus provider. Stepping on board our specially designed party bus is like walking into your own private nightclub. Not only are you in charge of everything goes on, but we work directly with you so we can provide the perfect setting no matter your reason for having a party in the first place. 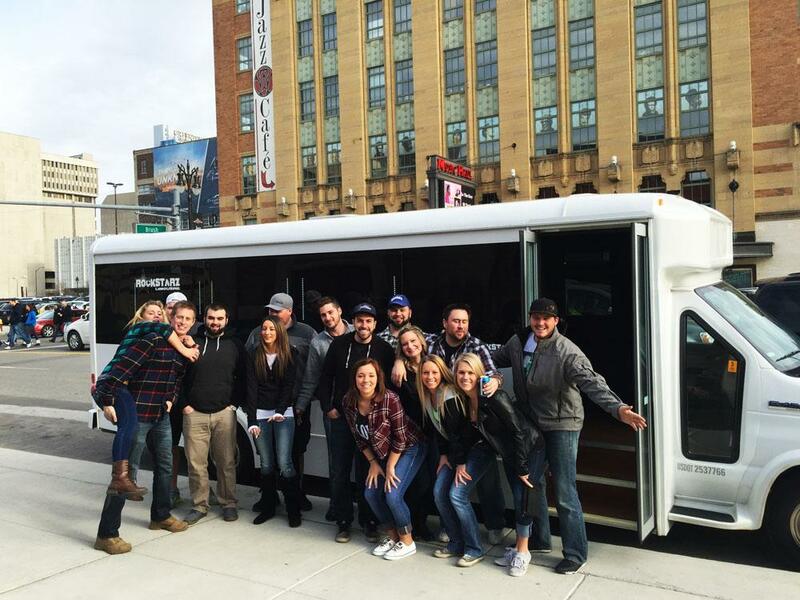 You may have even searched for other options when it comes to a party bus in Macomb County, but you feel as if nothing is just quite as right as it should be. That all changes when you contact us as we take the time learning what it is that you are searching for, and then letting you know exactly what you should expect from our side of things. By tackling things in this manner, you will quickly realize that this is about more than just giving you a party bus where you can celebrate. Instead, you have a place with a stunning sound system mixed in with a few rather cool added extras just to add to the atmosphere. So, stop searching for that Macomb County party bus service and focus on the fact that you have already found the answer. All you need to do is to give us a call and see how we can help as we will be more than happy to do so.